Stinger Select Coaxial interconnects offer excellent sound quality sound for unbalanced systems. Reliable CoAxial construction with corrosion resistant chrome plated ends. 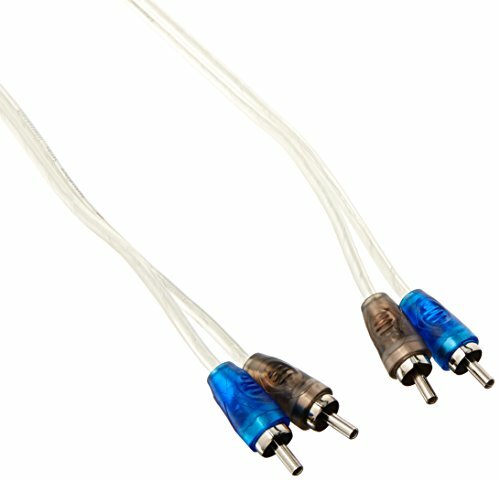 Multiple lengths and Y-connectors available. If you have any questions about this product by Stinger Select, contact us by completing and submitting the form below. If you are looking for a specif part number, please include it with your message.